Published at the occasion of L’Attraction Minérale, curated by Manuel Pomar. Lieu-Commun, Festival International d’Art de Toulouse, May 24 -June 23, 2013. Ryan Foerster is born in 1983 in Newmarket, Ontario. He lives and works in Brooklyn, New York. 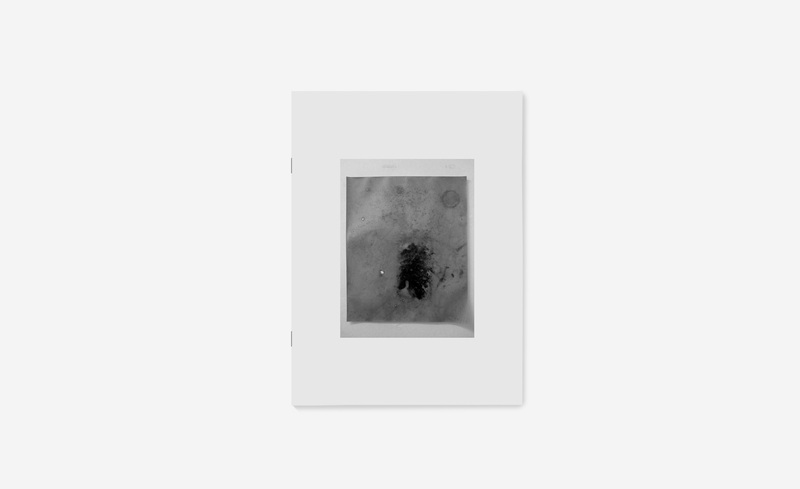 Wrapping a wide part of the artist body of work from the last few years, this new zine by Ryan Foerster features and melts found images, solar eruptions, Germs art cover, poetry and diary photography. From raw and dark figurative photographs to abstract and repetitive shapes, these images connected all together by the book form may be frightening but most likely deeply narrative.